Photograph by: Starr, F. & K.
Originally native to the Americas, it is now found in many areas of the world, from the warm temperate zone to the tropics. A nice little pocket guide to the subject with photographs of 95 species and brief comments on their uses. Dept. of Medicinal Plants. Nepal. 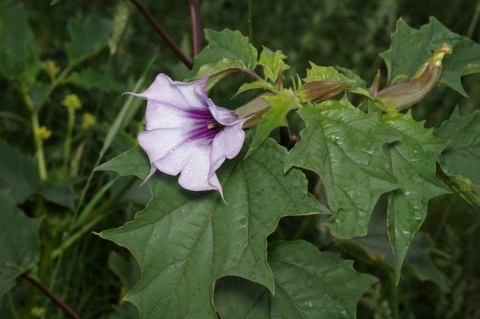 Terse details of the medicinal properties of Nepalese plants, including cultivated species and a few imported herbs.